Preiss said flight attendants offered passengers a $1,000 travel credit, but since no one took the offer, they would be forced to kick the lowest fare passenger off the plane. However, she was reportedly kept from boarding the flight because there was not room and she paid the lowest fare for her ticket. "They are kicking me off this flight". Allison Preiss live-tweeted her ordeal, with the airline ultimately offering her a $10,000 voucher to give up her seat. It was a happy ending for Preiss, who cracked wise about other recent publicized tales of United Airlines travel gone awry. "United tried to get me to sign a document that says I volunteered my seat on this plane when I was involuntarily denied boarding". Eventually, United offered Preiss a $10,000 travel credit, which she accepted. Then a United agent offered a $10,000 voucher. Preiss tweeted all throughout the incident, giving details like the fact that she also got meal vouchers for the delay. "TEN THOUSAND", she wrote, sharing photo evidence of the massive buyout. She said she was thinking about going to Hawaii with her voucher. United raised its payment cap to $10,000 previous year after a passenger was literally dragged off a flight. 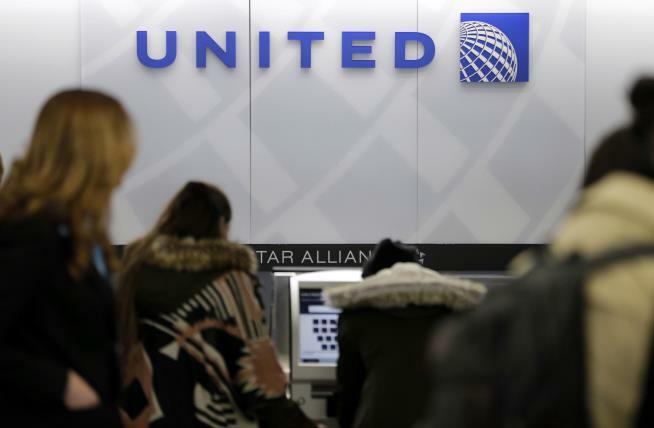 United confirmed to ABC News that they issued the voucher, which is according to their policy.